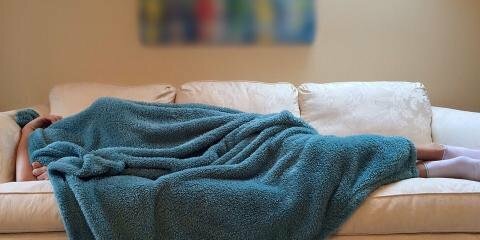 Whether you grind your teeth while you sleep or throughout your busy day, this habit can pose severe health repercussions. Rochester, New York's expert orthodontists, Buhite and Buhite, DDS, will explain how to curb this unhealthy habit. Nearly one in three people grind their teeth, according to the Academy of General Dentistry. Many people don't even realize they do it, so if you wake up with a sore jaw and mouth each morning, you may be one of the millions who suffer from the condition know as bruxism. Without treatment, bruxism can lead to receding gums, tooth loss, chronic headaches, and jaw joint disorders. If you suffer from jaw pain, tooth sensitivity, or eroding teeth, it's time to seek professional help before your habit creates more damage. Fortunately, many orthodontists and dentists possess the vital treatment people need to overcome this condition. At Buhite and Buhite, DDS, the expert orthodontists can fit you with a comfortable custom oral device to protect your teeth. 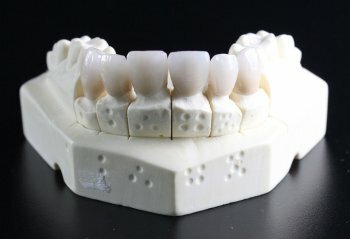 The small, retainer-like device protects your teeth during the night, leading to better sleep and improved oral health. This custom mouthguard is by far the most effective method for treating the condition, but other tactics, including reducing stress, drinking more water, and avoiding caffeine and alcohol can also help curb the habit. For those who grind during the day, chewing gum and actively trying to prevent it helps as well. Since stress often exacerbates this condition, it's important to consider one’s overall health in its optimal treatment. 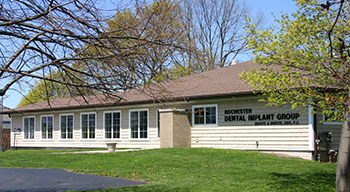 For high-quality cosmetic and restorative dentistry services in Rochester, look no further than Buhite and Buhite, DDS. To stop grinding your teeth and start living well, call a helpful professional at (585) 342-1323. For more information about periodontic services, visit the practice online. You can also stay up-to-date with the friendly team on Facebook.